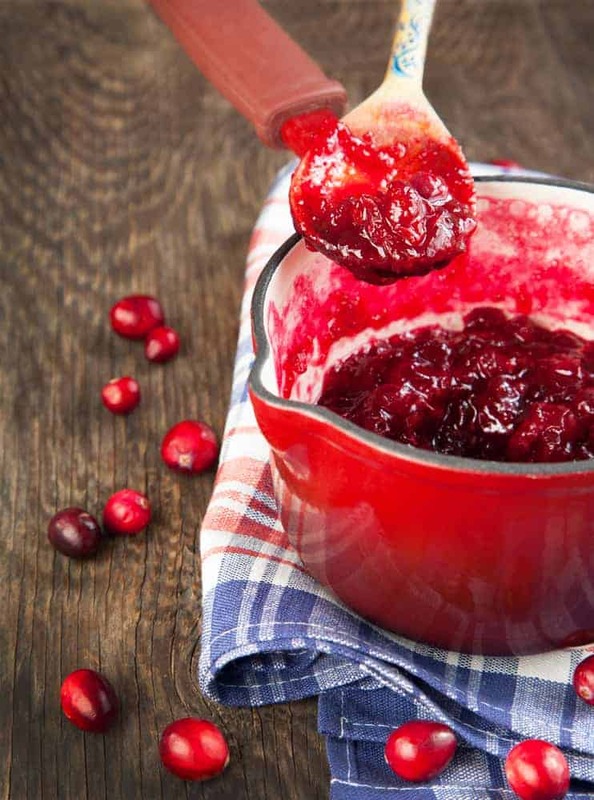 With Thanksgiving right around the corner, one thing that’s surely on everyone’s shopping list is cranberry sauce. This year, why not forgo the can-shaped purple gel and make something fresh. 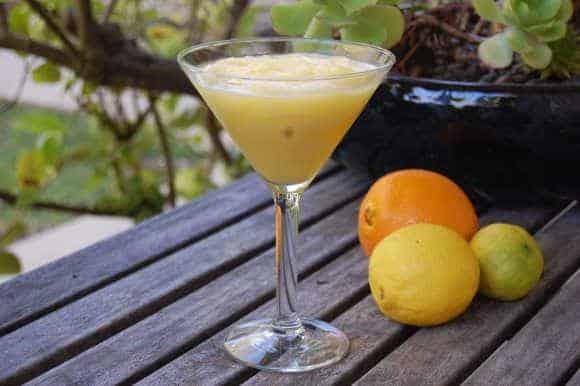 It’s extremely easy to make and your guests will certainly be able to taste the difference. Empty Framboise beer into a medium saucepan and bring to boil over medium heat. Add sugar, rind, and cranberries; bring to a simmer. Cook 20 minutes or until mixture is slightly thick and most cranberries have popped, stirring occasionally. Remove from heat; cool to room temperature. Transfer to blender and blend on a low-medium speed for 30 seconds.